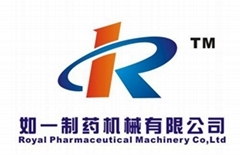 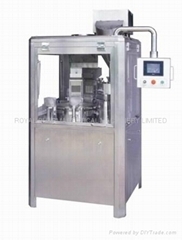 Royal Pharmaceutical Machinery Limited is a specially factory mainly for produce pharmaceutical machinery , such as tablet press, capsule filling machine, High-speed pill machine, blister packing machine, given bag packing machine, tea bag packing machine, cartoning packing machine and mult- function labeling machine ,etc. 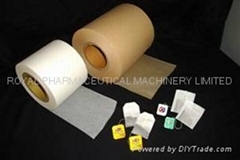 And we have a branch factory mainly for produce: heat seal filter papers, non heat seal filter papers and coffee filter papers. 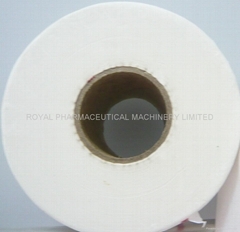 Our filter papers had been passed American standard FDA, European standard SGS, Quality COC certificate, ISO, LFGB, analysis report, etc.